No matter what kind of business you operate, your workplace is probably your home-away-from-home. It is an area where you spend at least a third of your time during the day with your employees. 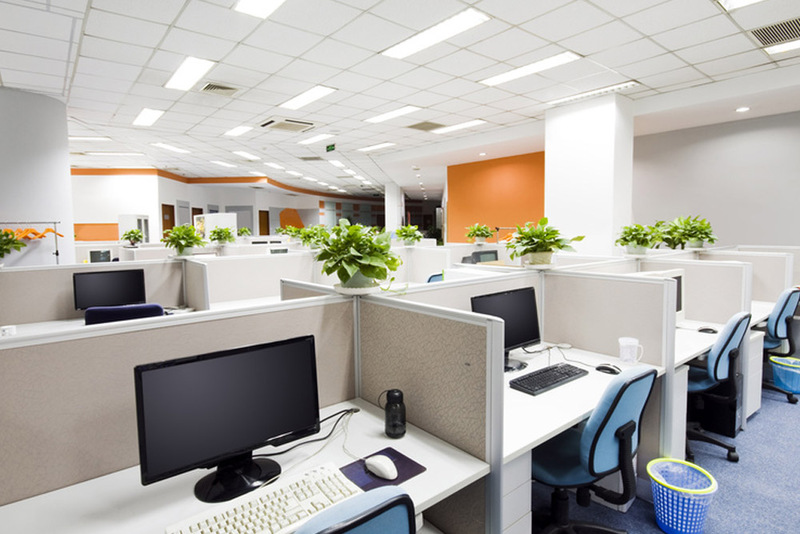 The location is the heart of your company, so it is imperative that you keep the work environment clean and healthy. One of the most significant business-related investments that you will ever make is in a commercial cleaning service. You might want to save money and budget, especially if you are a new business. One of the best ways to save a dollar here and there is by cleaning your workspace yourself or enlisting the services of your employees. This might seem reasonable in your mind, but it will inevitably fall apart. 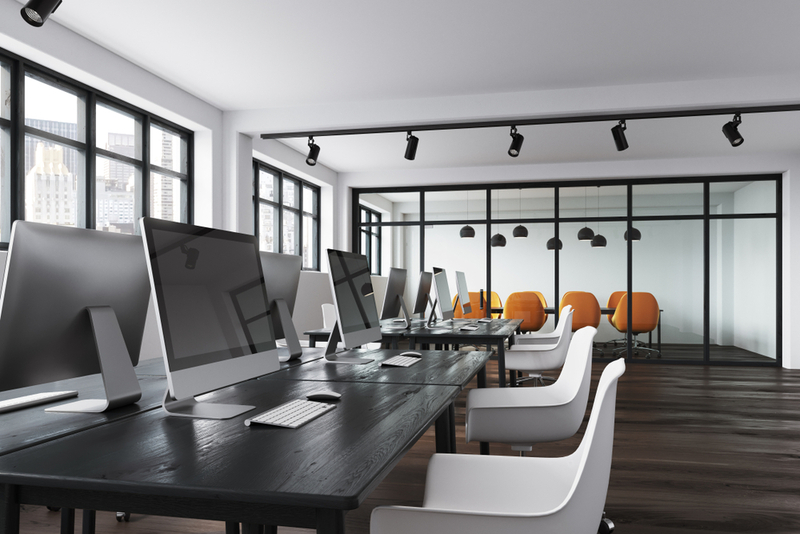 There are crucial reasons why companies turn to commercial cleaning services. Having a janitorial service at your disposal is a necessity and not an option if you plan to function and run a successful business. A clean workplace instantly becomes a safe space. Any time you have a large group of people gathered indoors in a single place, it becomes a germ breeding ground. Bacteria, viruses, and fungal infections thrive. They can readily spread from employee to employee. This translates into added sick days and loss of production for your company. A dirty workplace is rife with the potential to spread diseases. It is imperative that you call in an experienced cleaning crew to will help sanitize the space so that everyone is safer. Many business owners mistakenly believe that just cleaning the bathrooms and pushing a vacuum across the floor is enough to keep the area clean, but this is not the case. 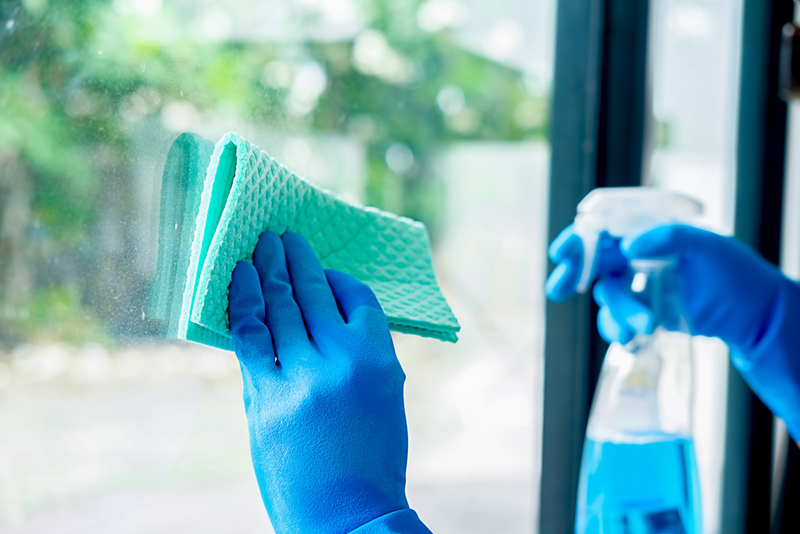 A cleaning company is trained to remove potential health and safety concerns and address areas where germs hide and breed. The bathroom is always a hot zone for unseen problems. Your employees are not janitors. They did not sign on to work with your company to clean (unless you are janitorial service). Most of them probably only do a mediocre job at cleaning the floors, tables, bathrooms, or workspace each day. Honestly, they have more important things to do than scour the work environment. Why not utilize your employees’ skills doing what they specialize in and hire an outside cleaning crew to keep your business clean? You will probably save money because your employees will function better and increase their productivity. It becomes a win/win situation for everyone involved. Your employees will likely be breathing a silent sigh of relief when they realize that they no longer have to clean on top of their other jobs. 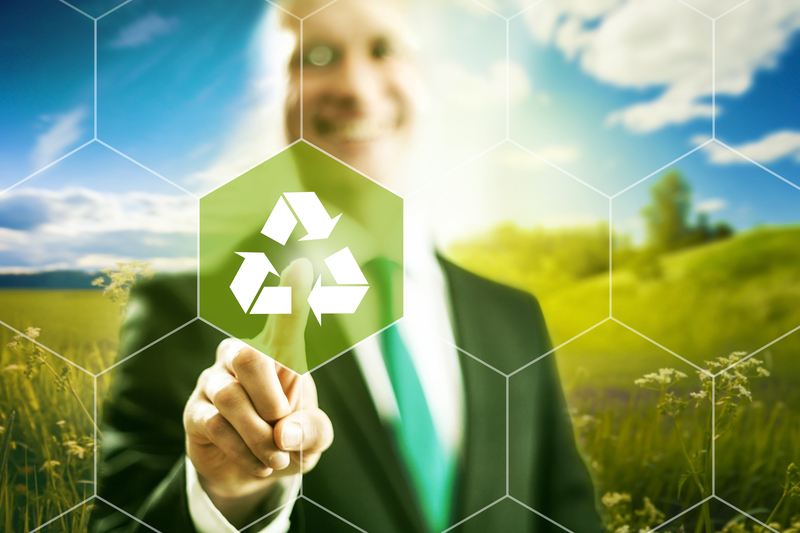 Studies have been performed that clearly show that an employee has greater mental well-being in a clean environment. If your employees feel more at ease and happier, then their mind will be in the game, and your business productivity will increase. A workplace must not only look clean but smell clean. This might not appear necessary on the surface, but for the mental well-being of your employees, it is imperative that you provide such harmony. You do not want any potential client to visit your business and walk away from the experience thinking that your workplace is less than clean. Your employees will feel dehumanized working in a dirty environment, and you should feel embarrassed to have anyone see such an unkept space. Anyone who walks through your door should see a clean atmosphere that is professional. Think about it, if a potential client views your office or business as dirty then they will think that if you cannot handle cleaning your own space, then you certainly cannot cope with their services. A messy workspace might cost you valuable clients or give your associates an unfavorable viewpoint of not only your business but also you as a business owner. Some workplaces might appear clean but look in the corners or under the rugs. Hidden spaces reveal dirt and grime. A commercial cleaning crew is trained to clean the area from top to bottom. Even hidden places will be sanitized. All tools, supplies, and equipment will undergo the highest level of clean. Honestly, quality matters when it comes to cleanliness. Schools: Schools are infamous for being filled with germs. Young children often do not practice sanitary routines, so viruses and bacteria are easily spread from hands to surfaces. Fitness Centers: Workout machines are covered in sweat that breeds bacteria and fungal infections. Even if the user takes the time to towel off the device, it is still not sanitary. Also, showers in such areas require extensive cleaning to prevent the spread of foot funguses and other issues. The goal is always to reduce the transfer of skin to skin diseases such as staph, ringworm, athlete’s foot, etc. Medical Facilities: A medical facility requires and demands only the highest standard of cleanliness to keep all patients safe. Many people who visit their doctors are undergoing rounds of chemotherapy or infusion therapies which reduce their immune ability. Others have immune suppressed disorders that make them especially vulnerable to all diseases. It is imperative, and a matter of life and death, that such areas be sanitized regularly. Large Offices: Any time a large group of people assembles on a daily basis the area becomes messy and unsanitary. 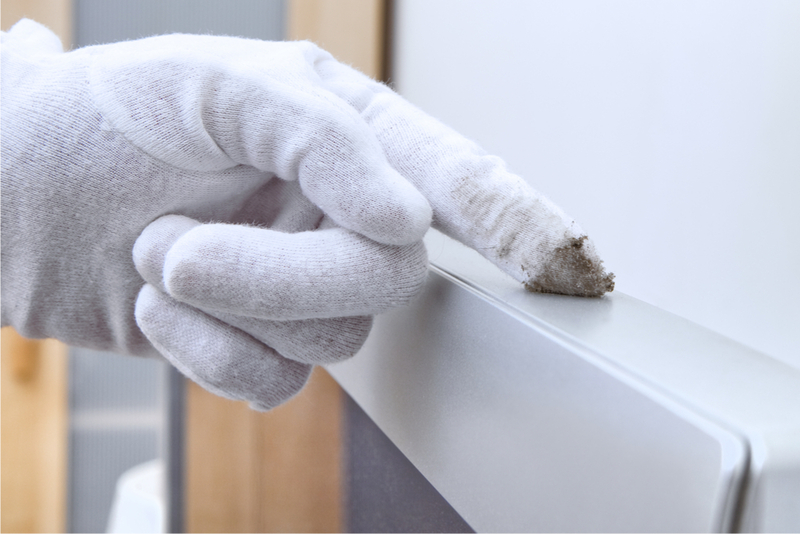 We are skilled at cleaning even the most elegant office spaces. We also put a great deal of focus into making the bathrooms sparkle. If you would like to learn more about our janitorial and commercial cleaning services, please contact us today! We are happy to discuss our services with you.